I can't believe it is November and what a month October was! We attended 2 special weddings and celebrated 3 big birthdays! 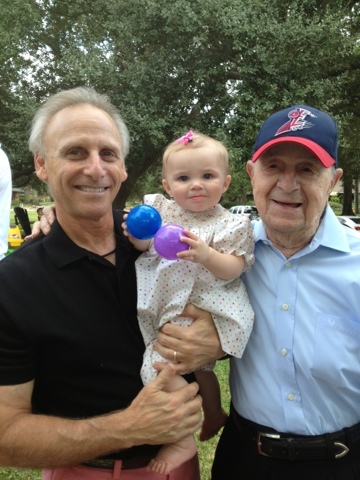 Can you guess who turned 1, 102, and 60 in this picture?! I love this picture of my family and coincidentally they all have October birthdays. Cheers to many more!! !